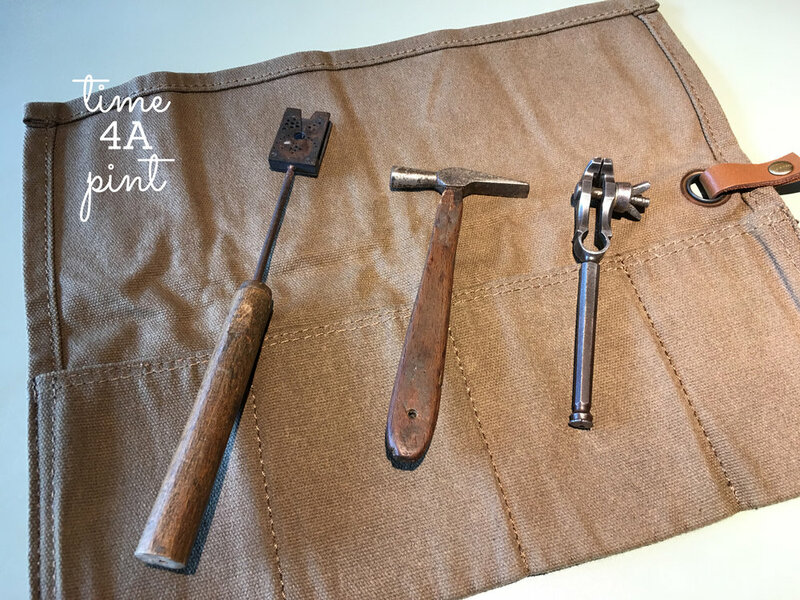 Seth brought along a selection of the tools he uses when working on the timepieces of the past, along with a few watches from his own collection, including two that he has hand crafted brand new, sterling silver cases for. 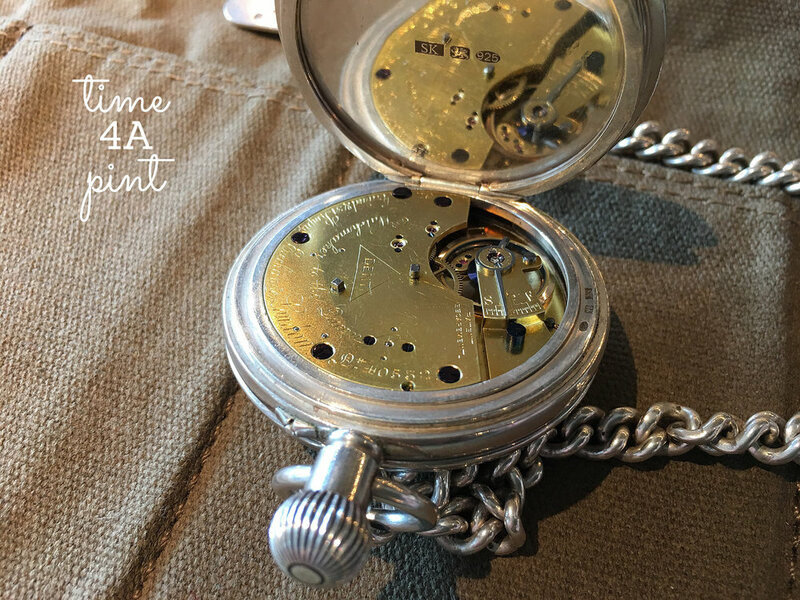 For the wags who felt that the modern British watches on episode 39 weren’t quite British enough, hopefully the pieces on today’s show will satisfy your patriotic urges! If you'd like to get in touch with Seth, he can be contacted through his website www.sethkennedy.co.uk, on twitter @A_Mechanician, and on Instagram @sk_mechanician. 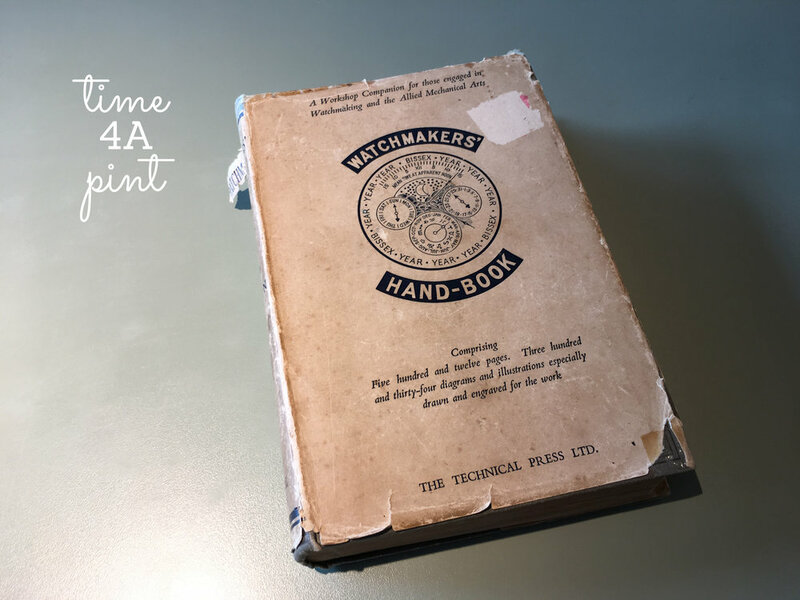 If you'd like to learn more about the Antiquarian Horological Society (The AHS), or become a member (it's just £60 a year! ), head to their website, http://www.ahsoc.org/.